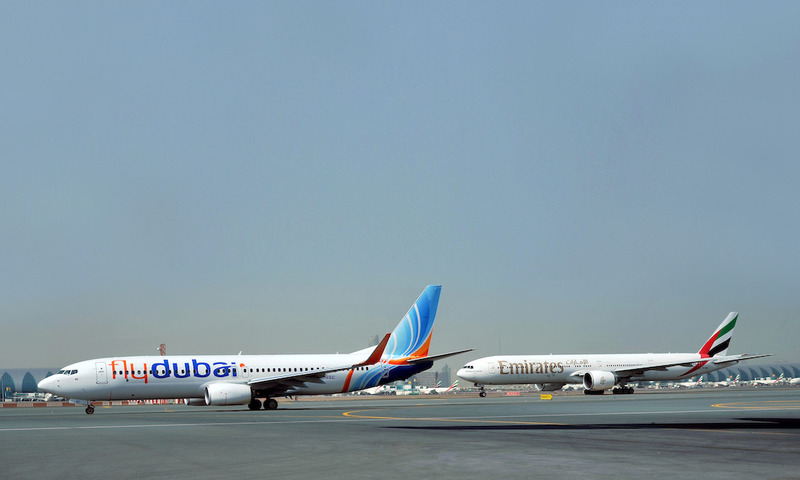 Building on the continued success of the first phase of their partnership, Emirates and flydubai announced this week an additional 16 destinations to which Emirates’ passengers will be able travel on a single ticket. The new, expanded network now includes sought-after destinations such as Zanzibar, Kathmandu and Kilimanjaro. 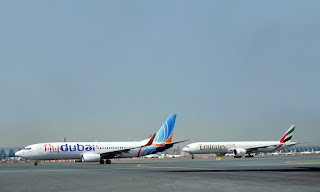 Connecting via Dubai’s ultra-modern hub offers a smooth transfer experience and under the partnership, passengers will benefit from a reduced minimum connection time (MCT) between Emirates’ home in Terminal 3 and flydubai’s in Terminal 2 of 120 minutes. Emirates Skywards members can earn Skywards miles and Skywards Tier Miles on codeshare flights as per the existing Skywards mileage programme.